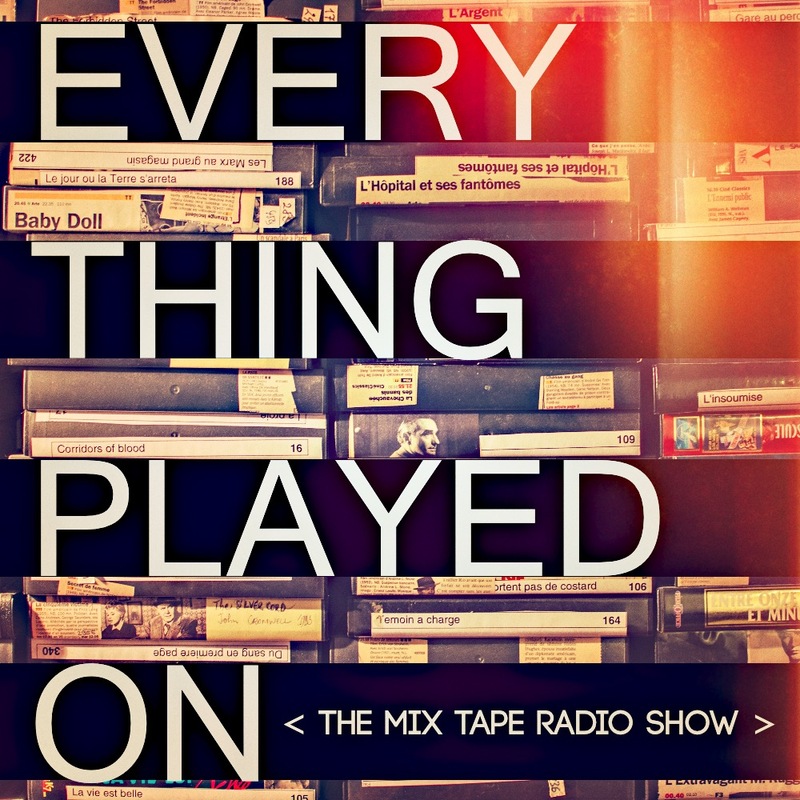 This playlist is an ongoing collection of all the songs that have ever been featured on an episode of The Mix Tape Radio Show. Well, all the songs available on Spotify, which is not quite all of them, but is still a heck of a lot of nice songs to throw on shuffle whenever the mood strikes. … it would probably be a good idea to press the "follow" button over on Spotify so you can get future updates auto-magically appearing on your listening device (ie. like whenever I put together a new tape on Mixcloud, you can expect to find most of those tracks in this playlist). And, as always, when you hear something you like, do the universe some good and check those artists out further.